Yeah! It’s finally here. Last few weeks ago, I was thinking on how to save my telecommunication bills and how to have mobile internet on the go. That’s why I have been thinking very hard on how to save my broadband bills and also how to get Internet mobile (I need to travel a lot and use Internet a lot at different locations everyday since I have a few centers to supervise.) I checked on Maxis, Celcom, DiGi & P1 for their package on mobile Internet. Not so attractive at all. Then, suddenly I remembered YES 4G. I checked their website for their resellers. And what do I have? 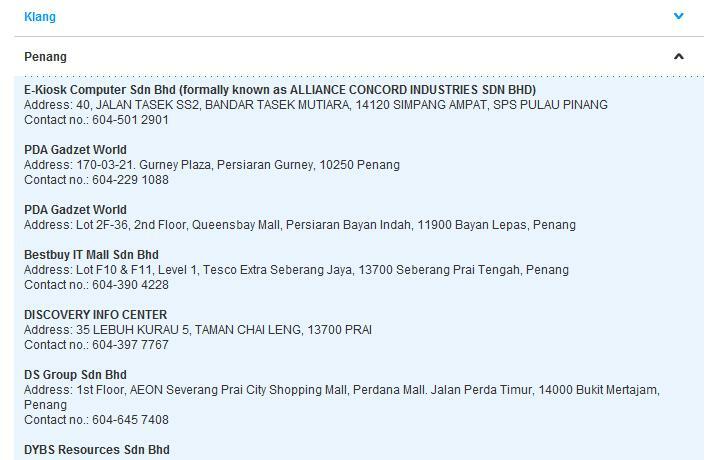 There’s no resellers in Penang listed in their website. When I saw that, my mind was full with #@#%$#^%$%^ because Penang is one of the top consumers for Internet and also one of the top producing states (according to Lim Guan Eng, we are the top 4 contributor of taxes to the Government.) and no YES 4G. This is so shameful. YES in Penang @ Tech Central, theStar. So, I quickly checked their YES 4G website and I found this. 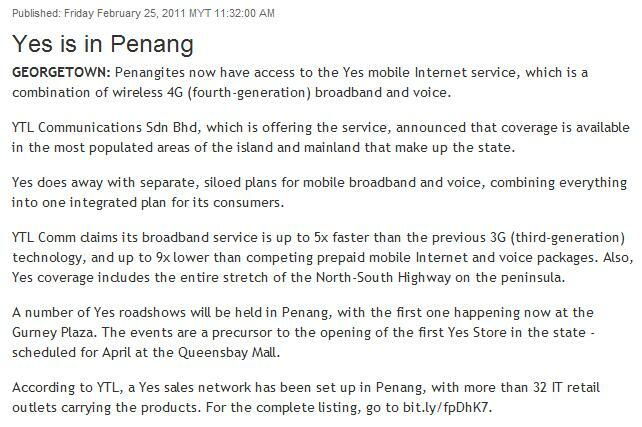 YES 4G finally has resellers in Penang and also a YES Store in Queensbay Mall this coming April 2011. Last few weeks ago, there’s no Penang at all in YES 4G Retail Partners. That’s why I am frustated! Now, there all 31 resellers of YES 4G in Penang & Mainland. YTL Communications are organizing a few roadshows around Penang Island before opening up a YES Store in Queensbay Mall around April 2011. Hopefully YTL Communications will invite me to the opening of YES Store as a media guest. If you are one of the YTL PR Officer, please remember to send me an invite ya!!! For those of you who are interested to know more, do visit their roadshows at the above locations or click on the links below the Yet Another Related Posts title for more information about YES 4G. Haha. Yeah! Penang Rocks! I missed their 1st roadshow. Might be going for the next YES 4G roadshow at Queensbay Mall, Penang. I am planning to cut my P1 (RM99/month) and subscribe to TM Streamyx 384kbps (RM68/month) and YES 4G (RM30/month). That saves me RM1 but it gives me mobility. I will be going for their Queensbay Mall YES 4G roadshow to check out their offers and I might be using YES 4G. 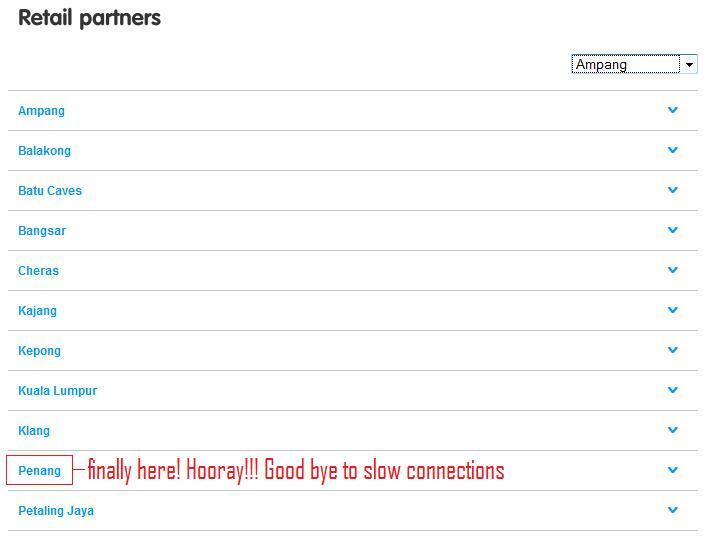 Thanks for leaving a comment. It really helps! Next story White iPad 2, anyone? Previous story iPhone 5 to Feature Larger Screen but Thinner Bezel?